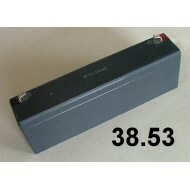 38.64 - Nabíječka pro akumulátory AL300 Pro AKA 2/6/12V - ENTO SPHINX s.r.o. 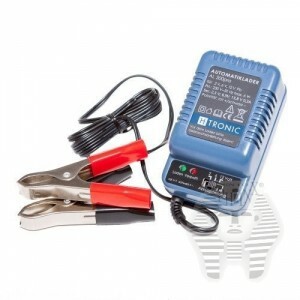 Usage conditions: – This product can only be connected to 230 V/50Hz. – The operation of the product is only allowed with the stated voltage the positioning of the product is free. – The surrounding temperature (room temperature) has to be between –5 degrees C and +40 degrees C. – Ventilation slits are preventing an excessive rise of the operating temperature and must therefore not be covered or blocked. Especially easy fl ammable products, like clothes and paper, have to be kept away from the charger. – The product is for use in dry and proper kept rooms only. – In case of the occurrence of condense water an adjustment period of up to 2 hours has to be given. – The operation of the product outside of buildings and in wet rooms is not allowed. – This product must be kept away from humidity, water and excessive heat. 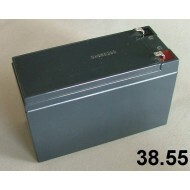 – Only 2, 6 or 12 Volt lead acid batteries can be charged. – By no means are dry batteries allowed to be connected to the charger. – The product must not to be used together with easy infl ammable and burnable liquids. – This product is not suitable for children under the age of 14. – The product is only to be used under the supervision of an adult or an expert. – In working areas the accident prevention information local authorities have to be observed. – In schools, education centers and hobby working places the use of the product has to be supervised by educated staff. – Don‘t use the product in an environment with burnable gases, steams or dust. – In case of repairing the product use only original spare parts. The use of other substitutes can lead to serious defects. – Repairing of the product has to be done by experts. – After using the product always unplug it from the mains. – First disconnect the unit, then disconnect the battery. – If a non-commercial and/or non-technical minded end consumer does not understand the electrical specifi cations he/she must contact an expert for advice. – Prior to using the appliance it has to be checked whether it is suitable for the intended application. In case of doubts an expert has to be contacted. 3. OPERATING INFORMATION In contrast to simple chargers the charging current of this automatic charger is not constant and depends on some components, for example the actual charging level of the battery, the age of the battery, the type of the battery and the capacity. Also it is important how much the battery has been discharged before. If the battery had been discharged with high currency then there will be in the beginning of the charging a high current (max. 0.3A), which decreases after a short period. This means that with rising voltage the charging current decreases. The following diagram shows this behavior: For the charging itself it is not important if the battery is partly or completely discharged. 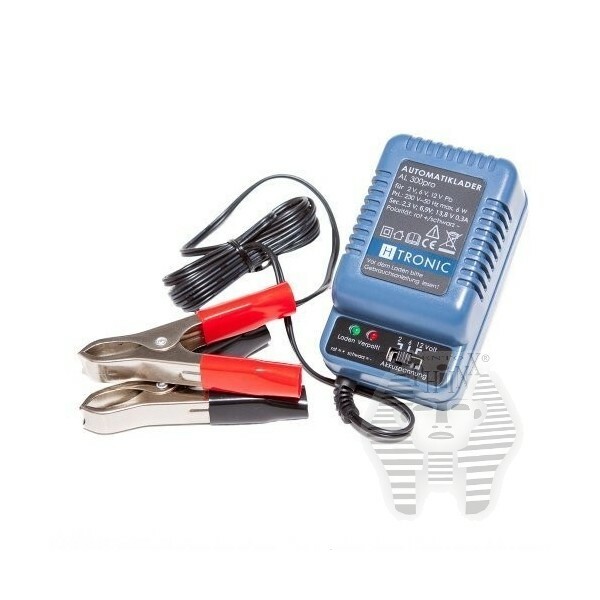 The battery can stay connected to the charger for a long period, the surrounding temperature should be in the range of –25°C to 40°C. In case the battery has been connected to the charger with the wrong polarity then this will be indicated through a red light („Verpolt“). Disconnect the battery from the charger immediately. 1. Choose the proper charging voltage Choose your charging voltage: 2, 6 or 12 Volt. Attention: the wrong charging voltage can destroy this product or the battery. 2. Connection to the battery First connect the charger to the batterie. Then clamp the red terminal clamp of the charger to the positive terminal (+) of the battery and the black terminal to the negative terminal (–) of the battery. 3. Connection to 230V AC Connect the charger to the 230 V plug, the green charging control LED “Laden“-LED will be illuminated. Notice! The product is temporarily short-circuit-proof. Longer lasting short circuits longer than 1 min.) must be prevented under all circumstances, otherwise parts of the charger or the power electronics might be overloaded. The green „Laden“ LED is only lit, if charging-current > 70 mA is present! – While charging the battery please pay attention to the right polarity! – To prevent defects to the battery make sure to never deeply discharge the battery! – Make sure to have an adequate ventilation of the room! – Open the cells of the lead acid battery before charging! – Check the acid of the battery before longer charging! – Check the acid of the battery in between! – Fire, smoking, naked lights, explosive gases, flames, embers and sparks pose a lethal hazard when handling batteries (danger of explosion due to gas). – Always check the charging instructions of the battery manufacturer (normally printed on the battery).